Next Wednesday I will be hosting a public meeting in the Maples Hotel on Iona Road. The topic for discussion will be public transport. How can we improve it in both the short term and the medium term? How is it working for Glasnevin and Drumcondra? Can we make it better? 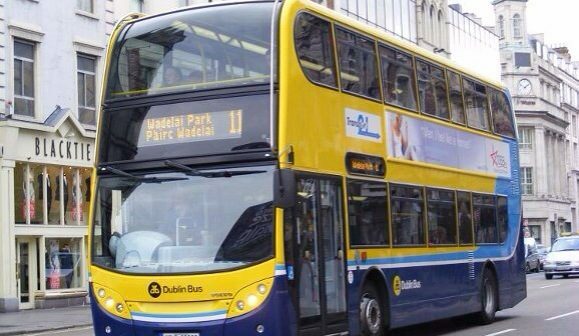 Will Luas extension and Dublin Bikes expansion have an impact? Addressing the meeting will be Eoghan Murphy TD, one of our most prominent new TDs in the Dublin region. In addition, representatives from Dublin Bus, Veolia, Irish Rail have been invited. 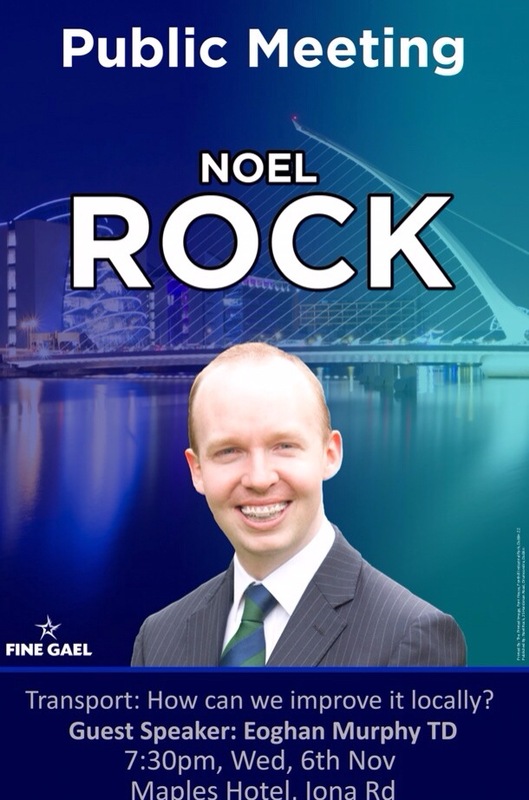 The meeting is on Wednesday November 6th at 7.30pm in the Maples Hotel on Iona Road and hopefully I’ll see you there.